JUST AVAILABLE ! 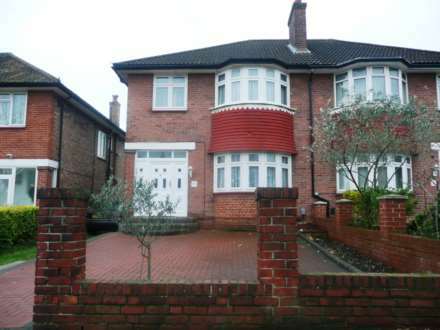 Xavi & Co are pleased to offer this THREE/FOUR bedroom family home situated in a tree lined residential road and within easy access from transport links ( Zone 2 Central Line ) FURNISHED AVAILABLE NOW. A three/four bedroom family home situated in a tree lined residential road and in our opinion within a short distance of Hanger Lane Station ( Central Line Zone 3) providing excellent links into Central London. Available NOW is this recently decorated one bedroom unfurnished ground floor apartment with private patio. 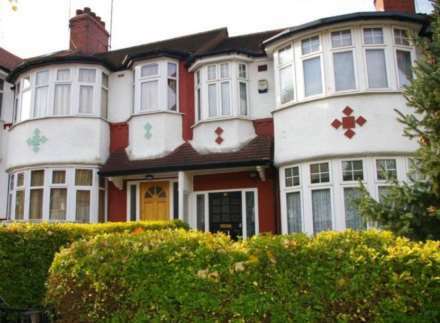 The property is situated within walking distance of Northfields underground station and shopping facilities.